Looks like a case of Islamophobia. The shooter is a Laval University student who is cooperating with police. 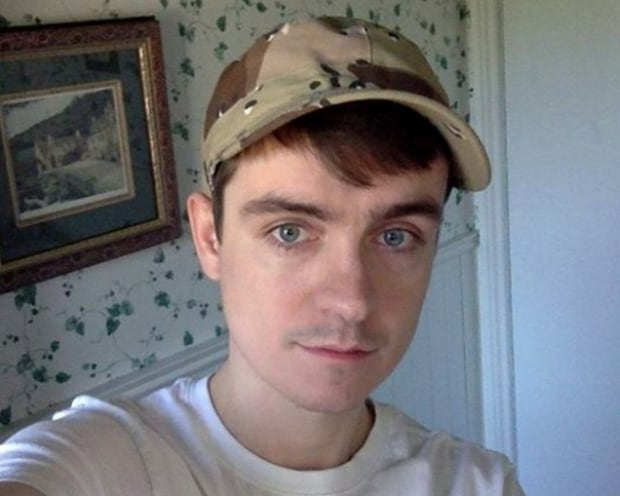 His name is Alexandre Bissonnette. Last edited by cash; 01-30-2017 at 02:51 PM. But Quebec is the most gun-restricted province in Canada, how could this happen? he used a AK-47 which is banned in Canada - no doubt smuggled in from the US. Which was probably smuggled in from Mexico. Somebody should do something about that stuff. Build a wall and pass some laws or something. Damned sad situation; people killing people for no good reason. Probably a leftover from "Fast and Furious"......they should ask Eric Holder. Quebec City had one murder in 2016. Six so far in 2017. A very laid back city great to visit in the summer. If you want a touch of Europe without going to Europe visit Quebec City. Last edited by cash; 01-31-2017 at 06:15 PM. Video of inside the mosque. Blood and bulletholes are still visible. Just beautiful, a favorite place to visit. Don't let this one misfit deter you from going to enjoy it's old world charm. Last edited by Mansfield67; 02-01-2017 at 04:12 PM. Last edited by cash; 10-02-2017 at 10:14 PM. 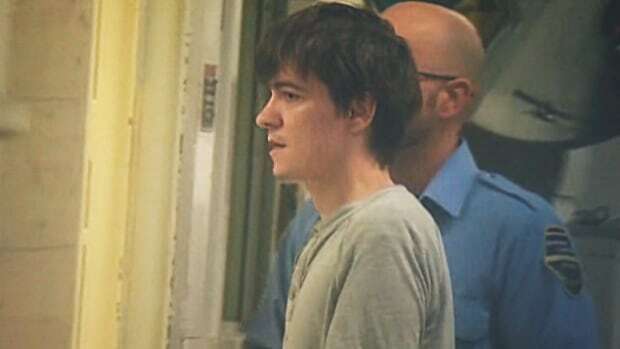 The killer got 40 years in prison.